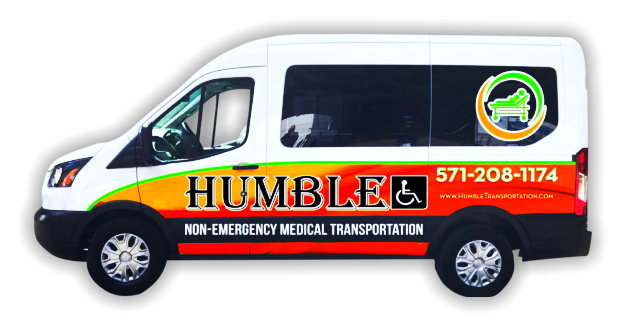 If you would like to have a fulfilling career helping out those with physical and medical conditions, then Humble Non-Emergency Medical Transportation LLC encourages you to apply for a position. Kindly fill out the form provided with the required information. Service Areas Covered: City of Manassas Park, City of Fairfax, City of Manassas, City of Falls Church, Prince William County, Arlington County, Fairfax County, Alexandria City, Loudoun County.